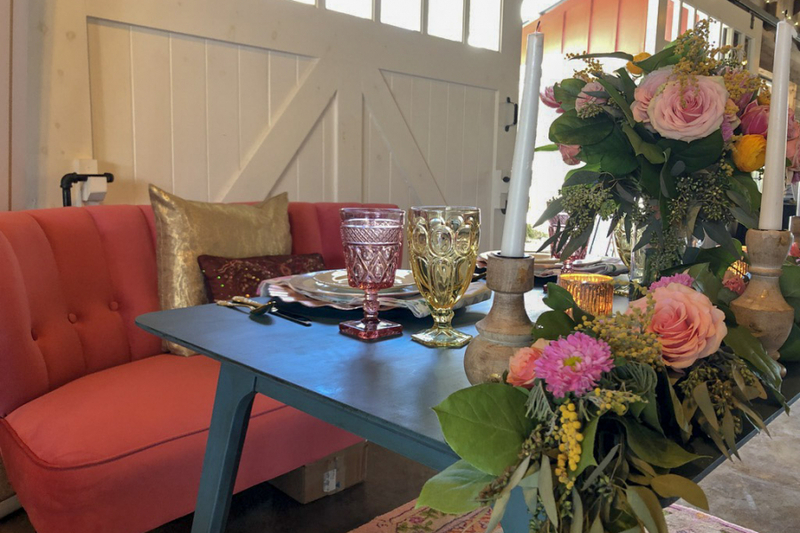 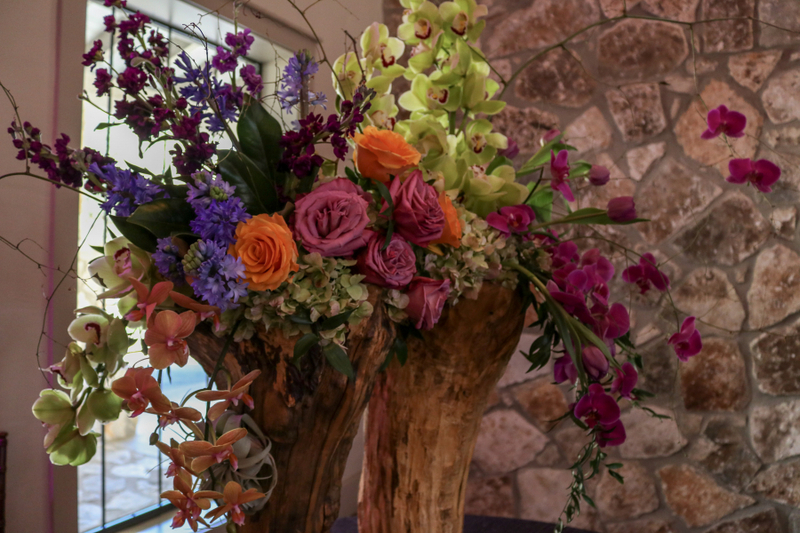 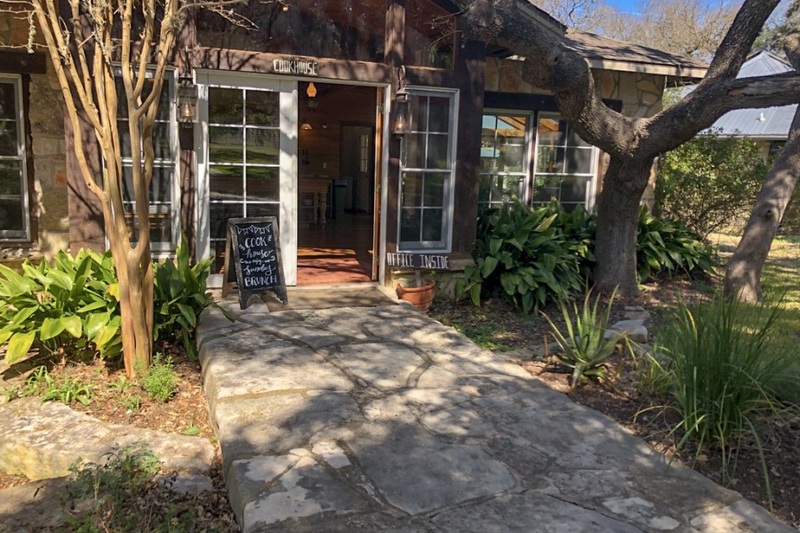 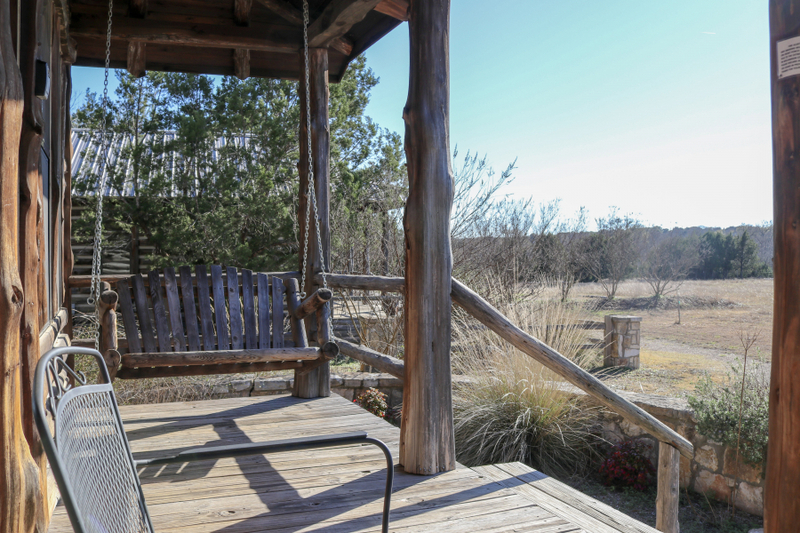 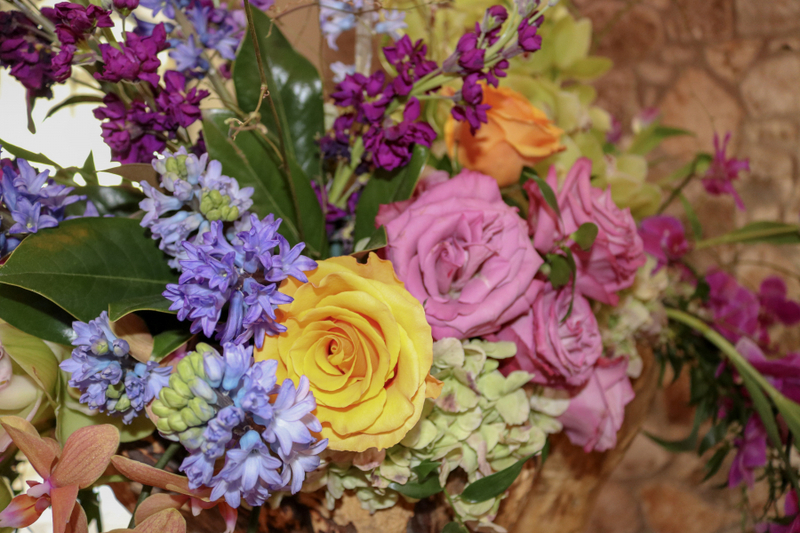 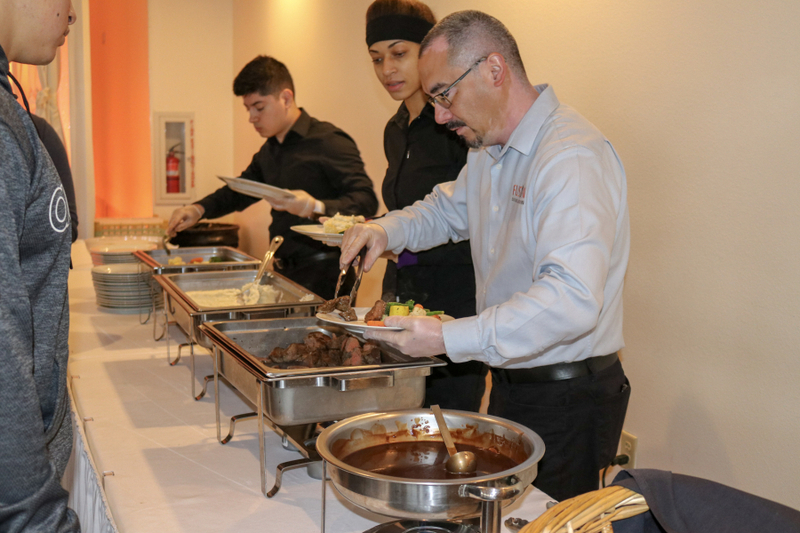 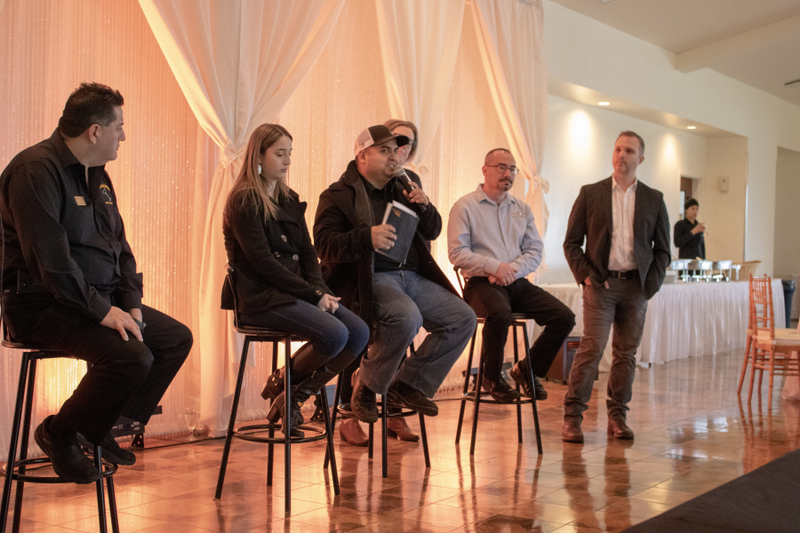 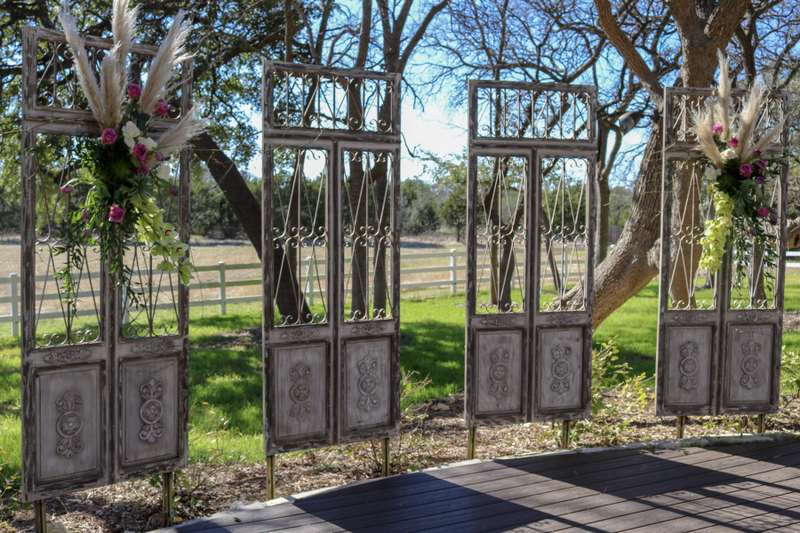 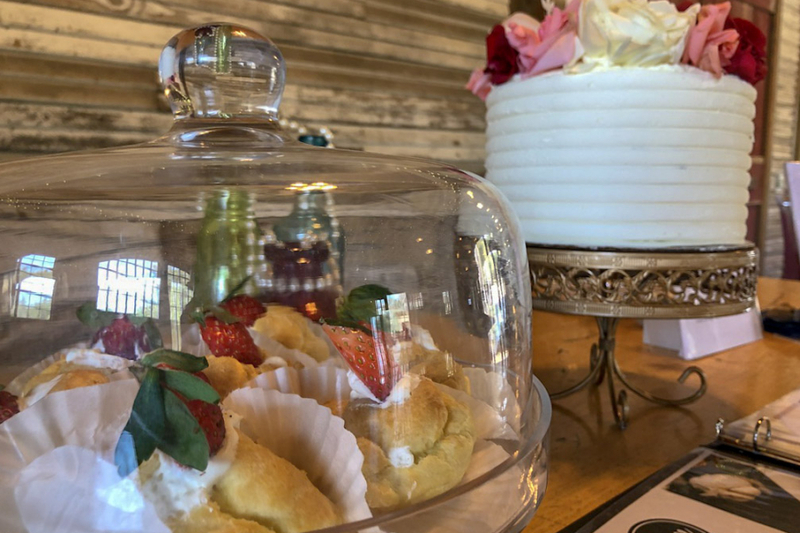 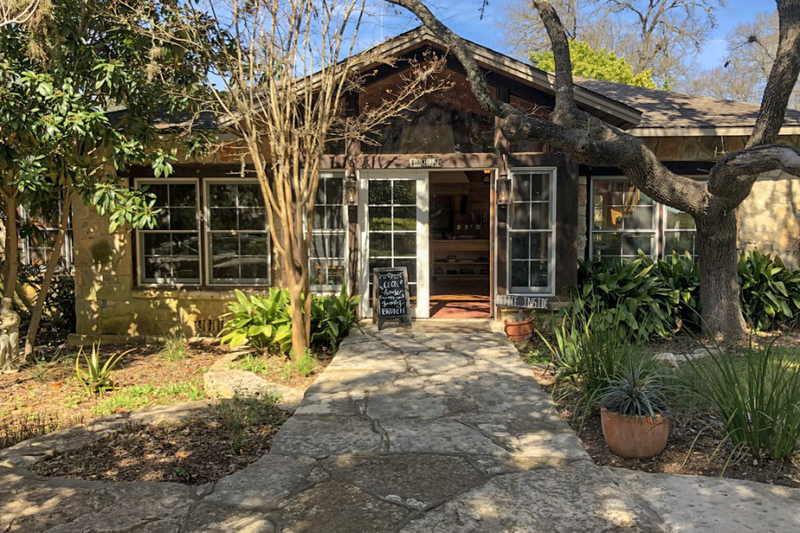 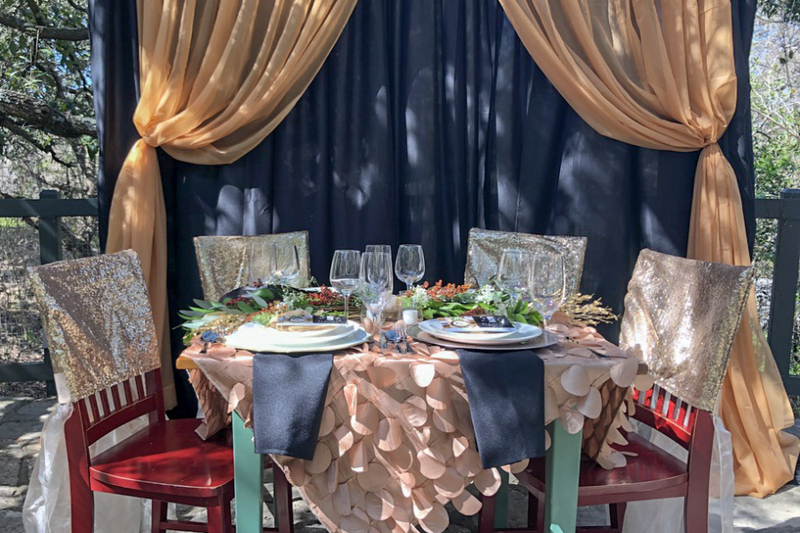 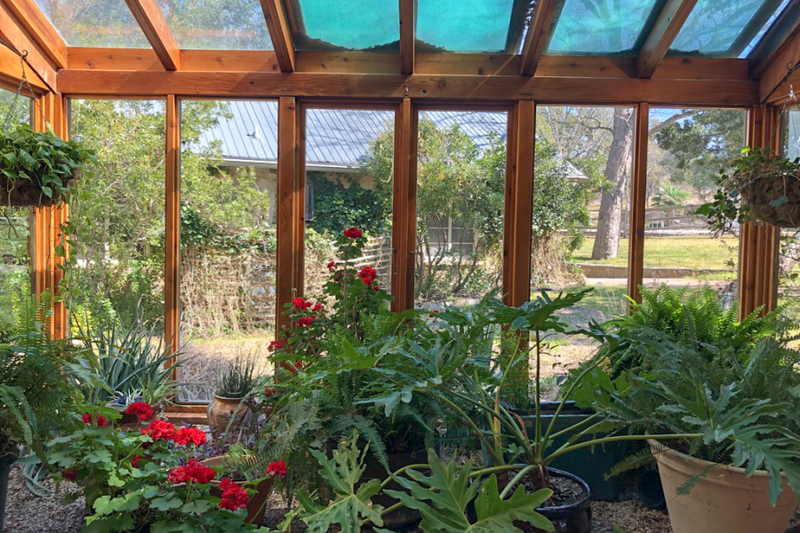 Not all Open Houses are alike, Granberry Hills Plan and Play had great information to share with newly engaged couples, Angel Springs had beautiful cottages to tour, and Red Corral Ranch showcased not one but two of their beautiful venues. 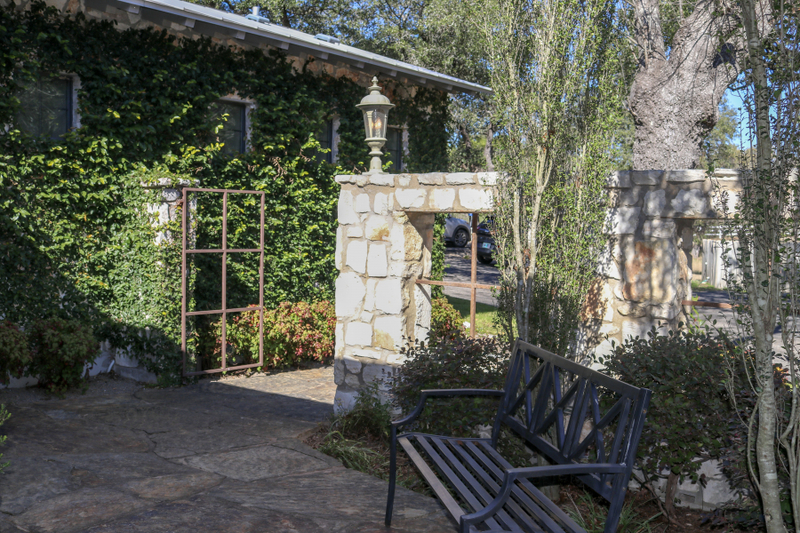 If you missed February’s Open Houses we can catch you up to speed! 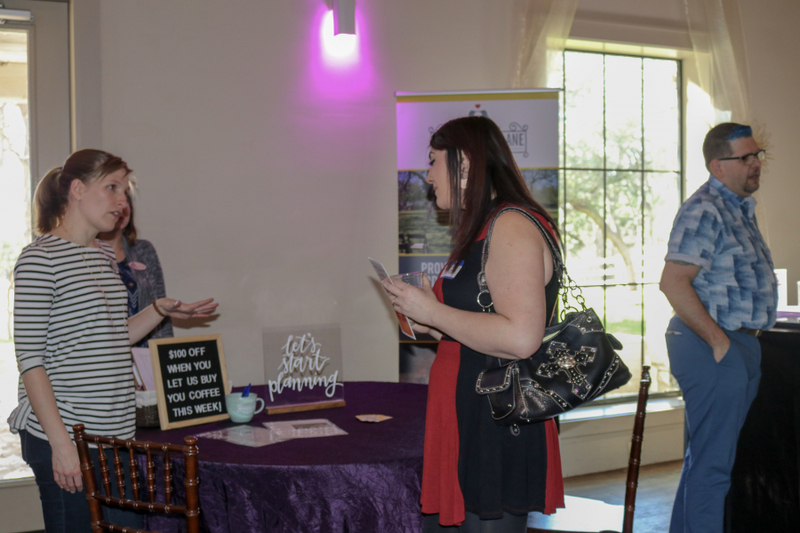 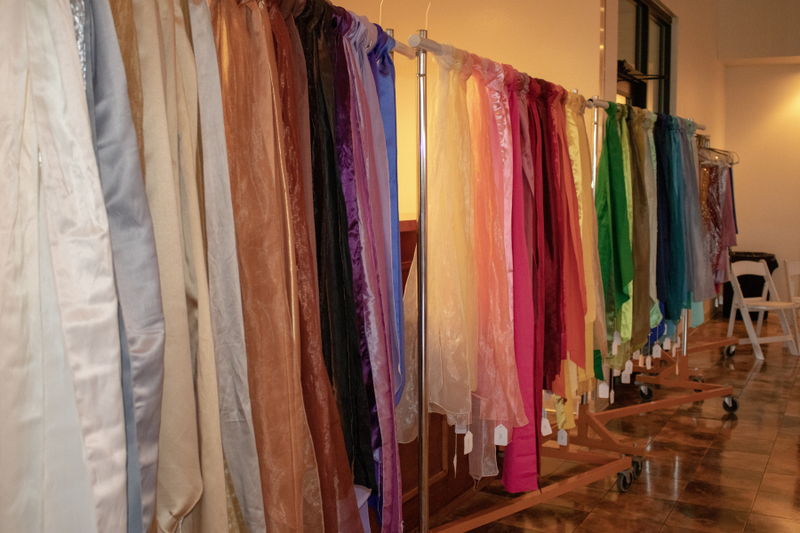 Granberry Hills hosted a Plan & Play where brides had the opportunity to get all their wedding questions answered. 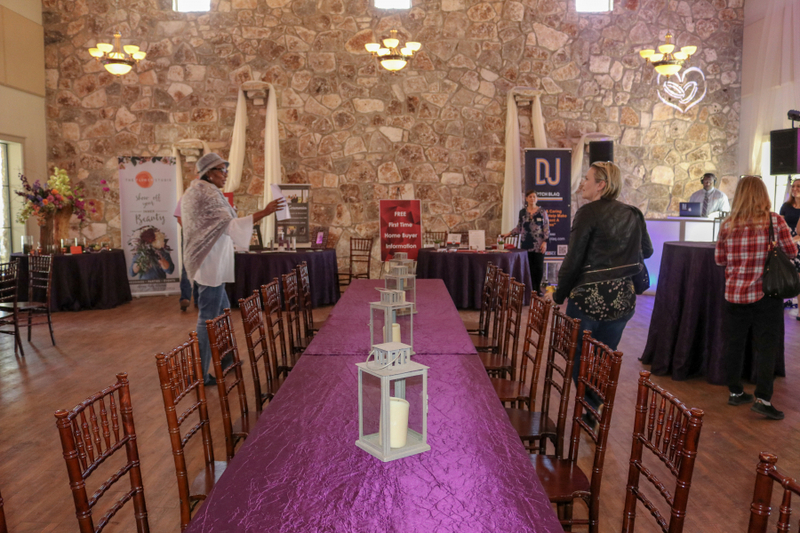 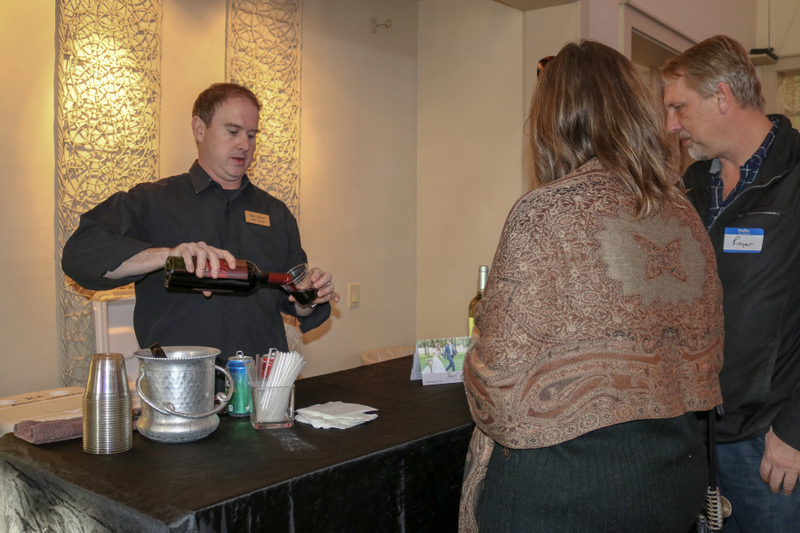 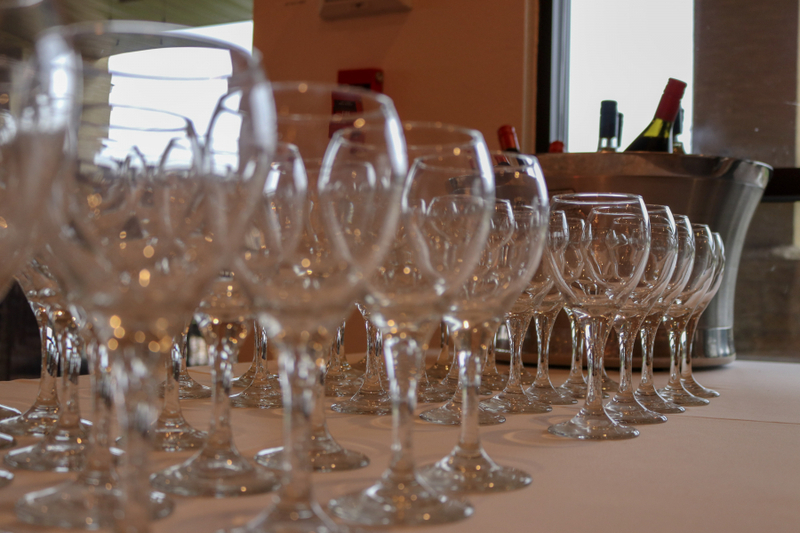 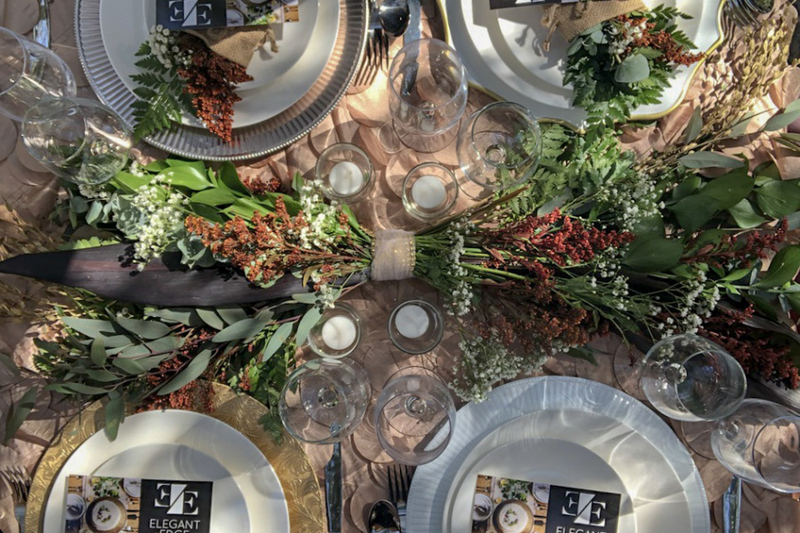 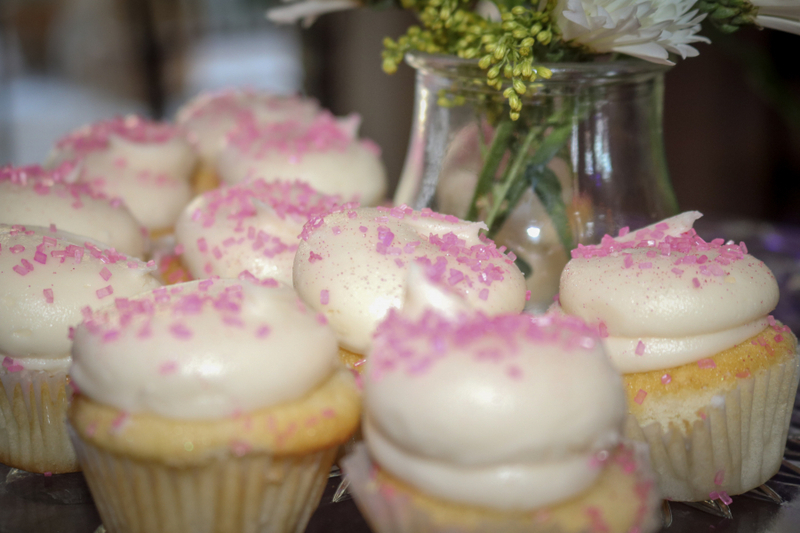 It was a great day to enjoy delicious bites and drinks, listen to some jams, & mingle with some of the best wedding professionals in town! 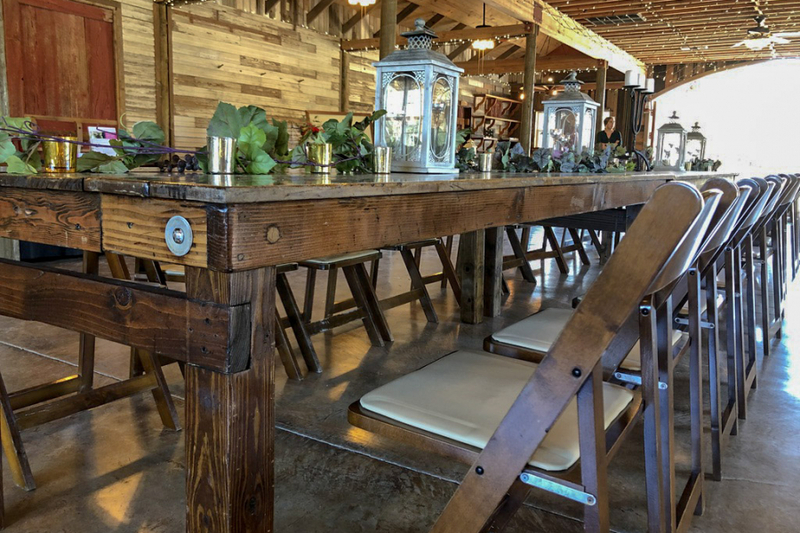 Red Corral Ranch is the dream spot for a country themed wedding. 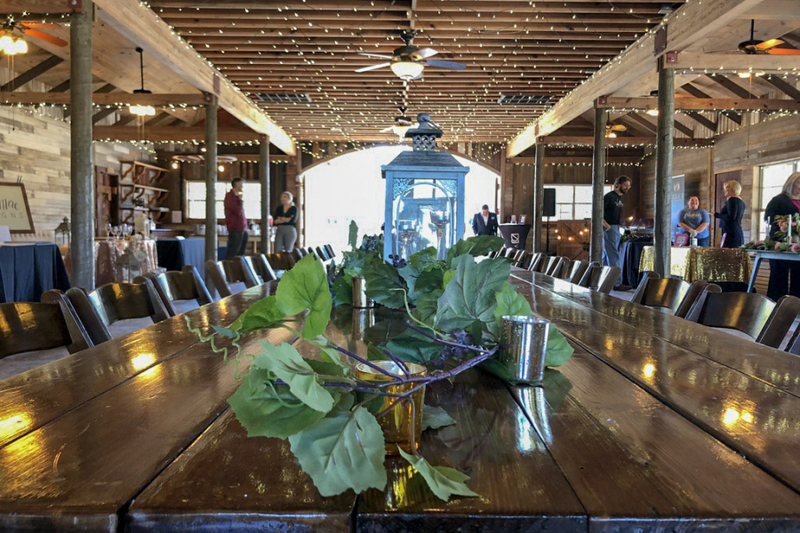 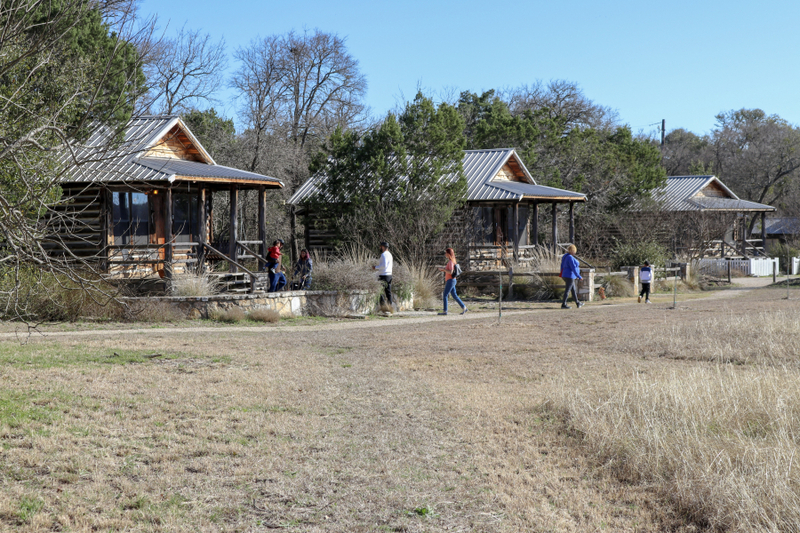 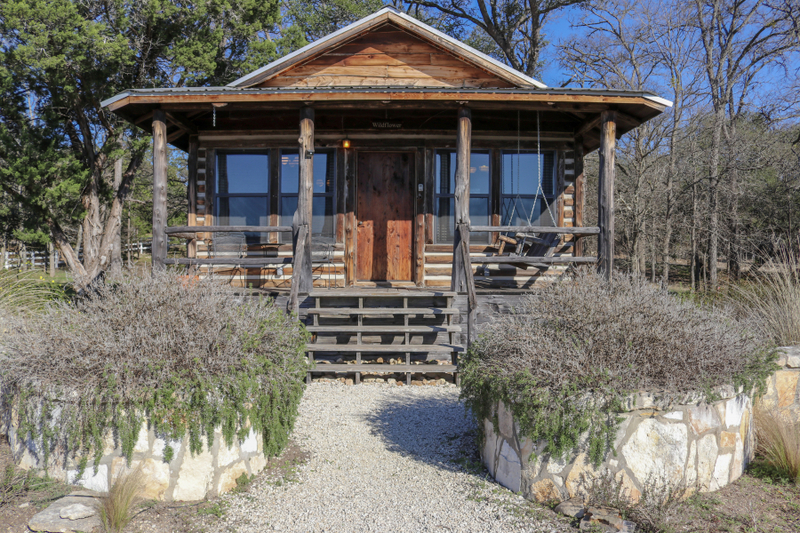 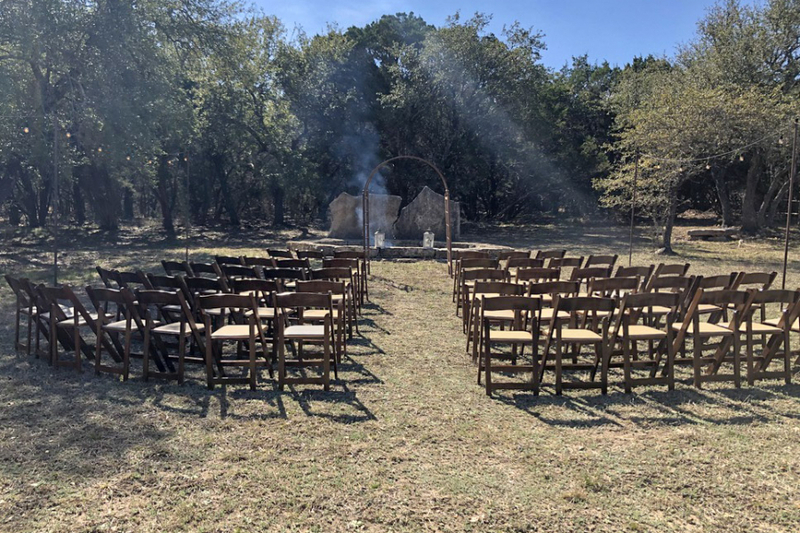 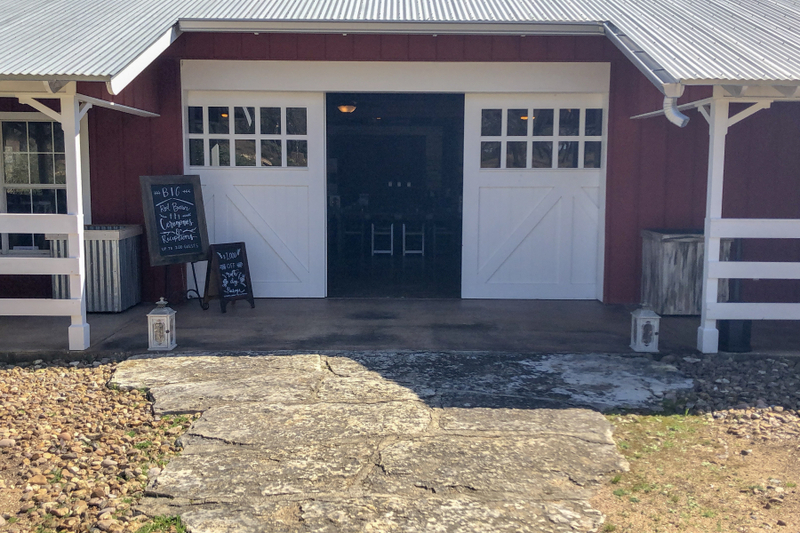 Imagine having a wedding in the middle of the Hill Country, with cabins nestled in the back of the venue for you and your special wedding guests. 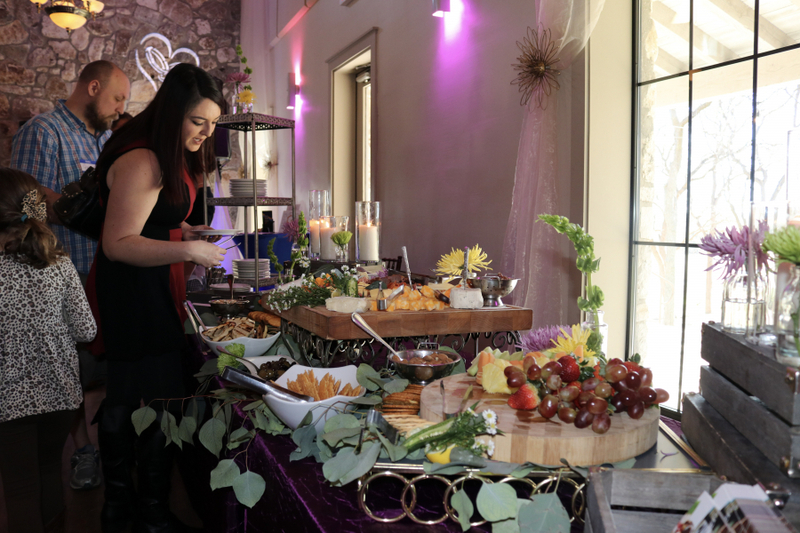 We love this hidden gem with their two different event spaces and gorgeous landscapes to take your perfect wedding pictures. 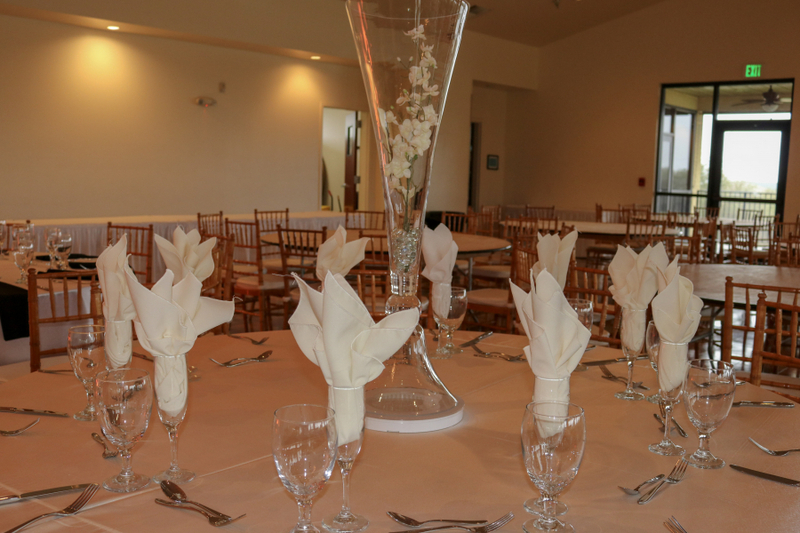 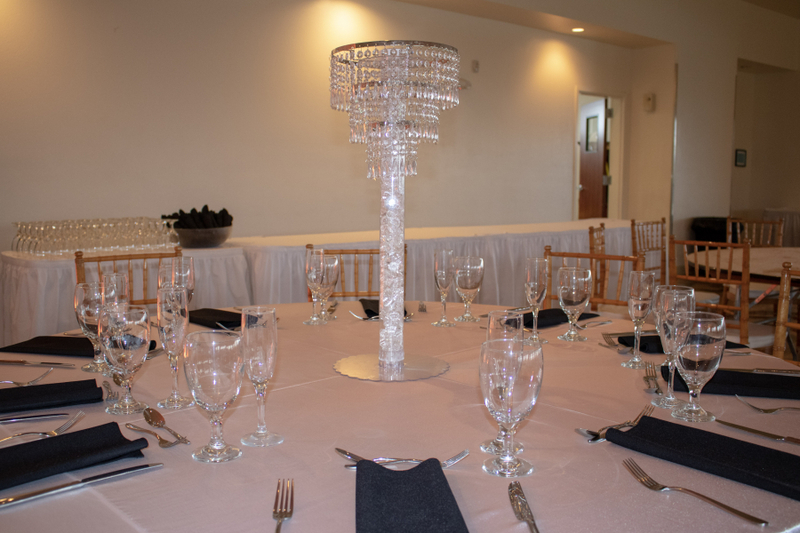 What can we say about Angel Springs Event Center & Log Cabins? 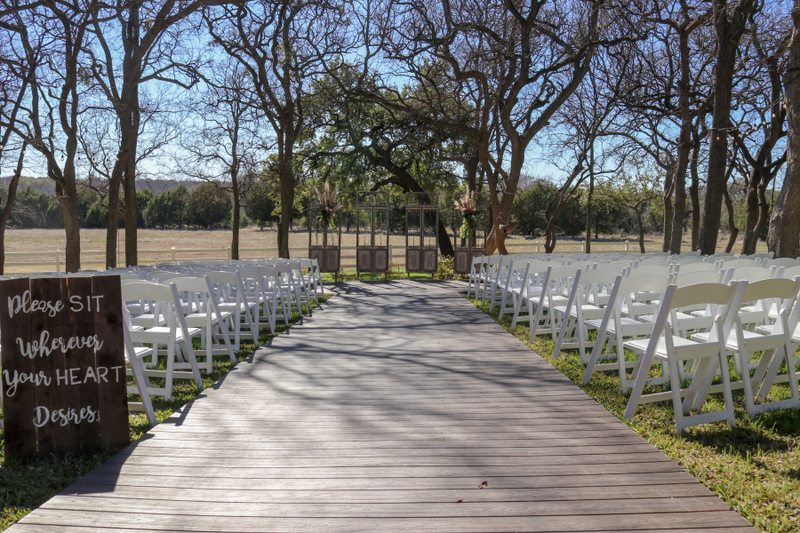 From the outdoor ceremony space with a gorgeous overview of the majestic trees at the end of your aisle to its country limestone backdrops for your wedding pictures, we love it all!